Some of the most famous diamonds in the world aren’t the traditional colorless variety. Diamonds come in almost every color, and colored diamonds are becoming increasingly popular, especially among celebrities. In fact, recent industry headlines have announced that some spectacular colored diamonds have been recently unearthed. 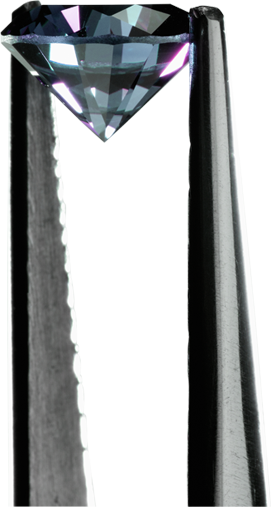 Color, or the lack of it, is one key factor in a diamond’s rarity and value. With diamonds in the normal range, value is based on the absence of color; the more colorless the diamond, the higher its value. But with fancy colored diamonds – the ones outside the normal color range – the rarest and most valuable colors are saturated pinks, blues, greens and yellows. 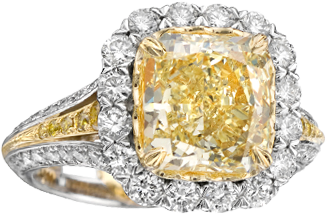 Our fancy yellow diamonds are true customer favorites. Stop in and see what we have available.